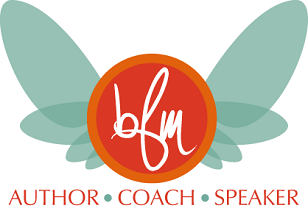 Blondy F. Moore is a dynamic entrepreneur, speaker, and life coach. 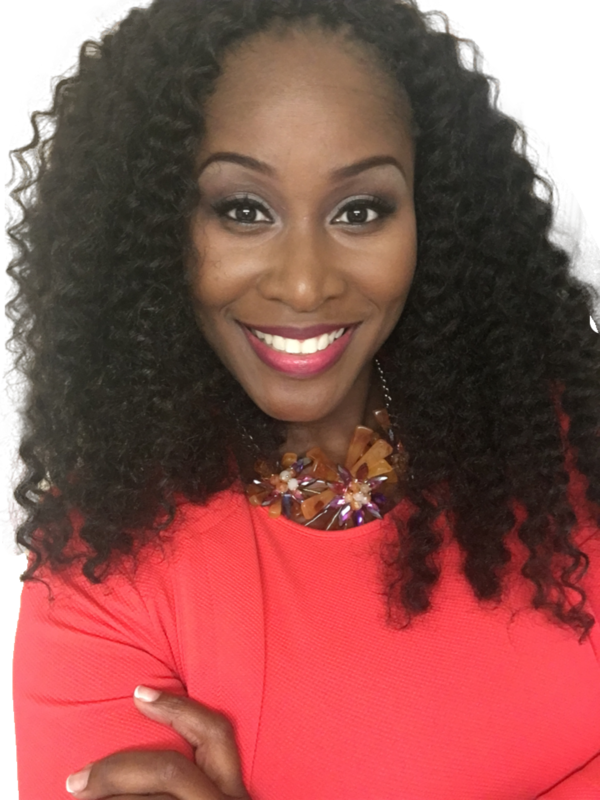 She uses her combination of life experience and academic knowledge to help women in all areas of life live out their full potential and achieve success with their lives. Blondy is passionate about helping others become their best selves and make a difference in their personal, spiritual, and financial development to take themselves from dreaming to doing. As the CEO and Founder of GETMAD Now, LLC, which stands for Get Empowered to Make a Difference Now, Blondy takes her experiences from conquering hardships and unimaginable difficulties to obtaining three degrees and running two successful businesses to educate, encourage, and elevate. Do you need a motivational speaker for your next event? Yes, we need to have you speak!